IGP Ibrahim Idris (Google Photo). Citing the security challenges facing the nation, the Inspector-General of Police, Ibrahim Idris, has ordered the withdrawal of all police offices attached to Very Important Persons, including political and public office holders. 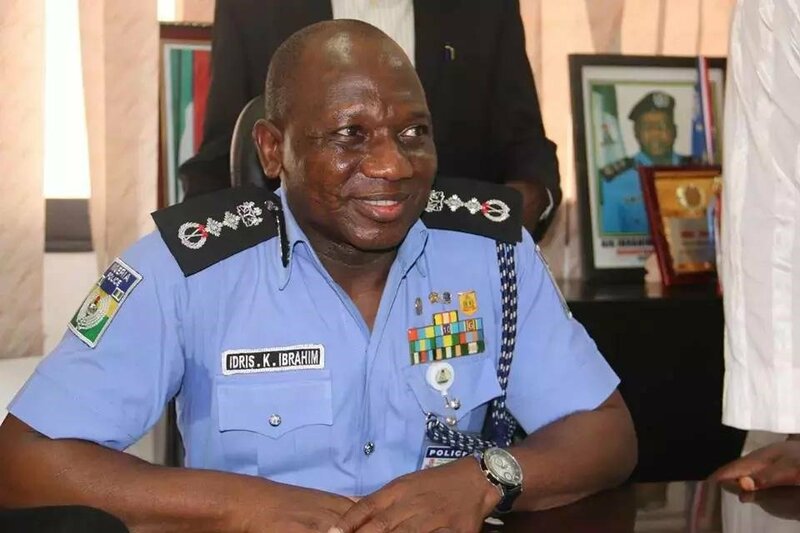 The Inspector General of Police, Ibrahim Idris, has ordered the immediate withdrawal of police personnel attached to politicians, multi -national companies, business entrepreneurs and corporate individuals. He said the move was imperative because of the present security challenges in the country. Idris also said a memo would be forwarded to President Muhammadu Buhari for approval. The memo, according to the IGP, is expected to serve as guideline for deployment to VIPs, political, public office holders and others in the country. He stated these at the Force Headquarters in Abuja during the monthly meeting with commissioners of police and other senior officers. He said: “In view of the current security challenges in the country, it has become expedient for the NPF to streamline the deployment of its personnel attached to political and publlc office holders, aimed at enhancing effective and efficient policing of the country. “To this effect, a memo will be forwarded to the President for approval. This will serve as a guideline or template for deployment to VIPs, political and public office holders in the country. “Accordingly, a directive for withdrawal of all police officers deployed to VIPs, political and public office holders, with immediate effect, is hereby given.